 Event Cinemas Watch & Play is now live! 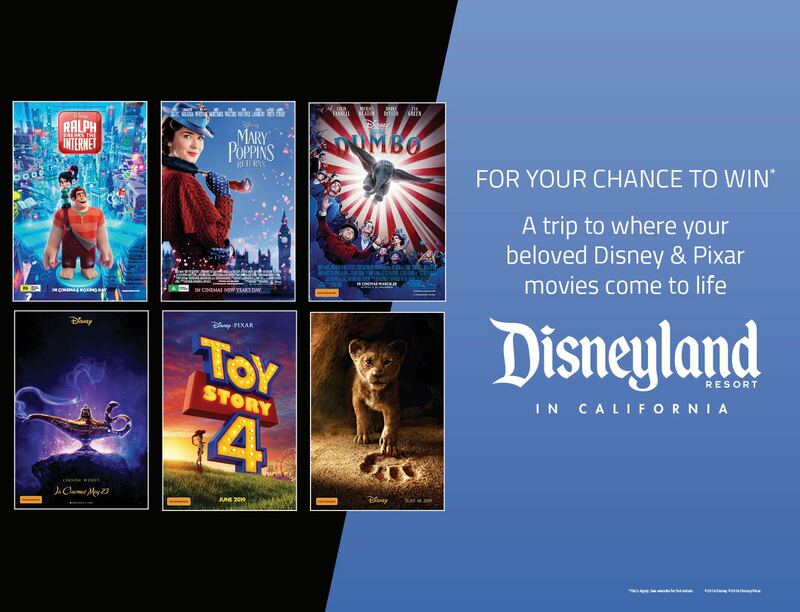 Keep scanning the Zapcodes in-cinemas to unlock special games, offers and movies related content throughout the year. 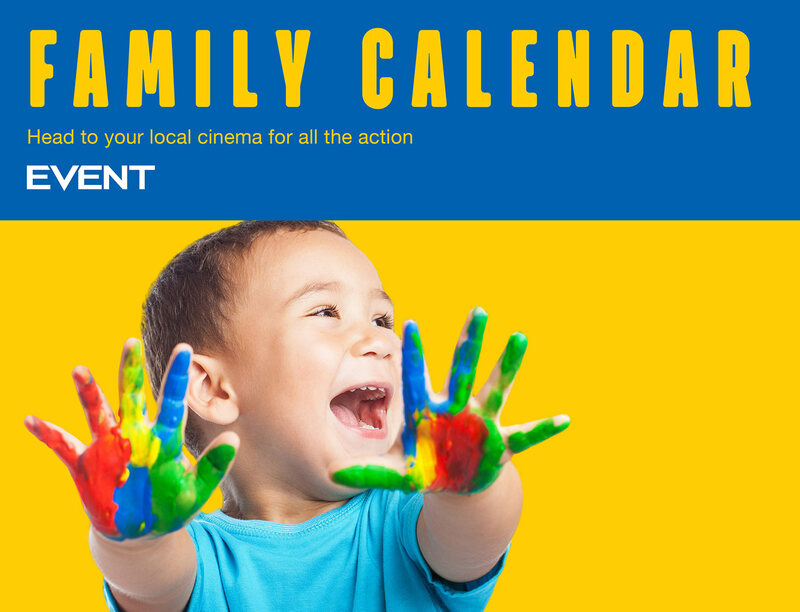 Head to your local cinema for all the action.